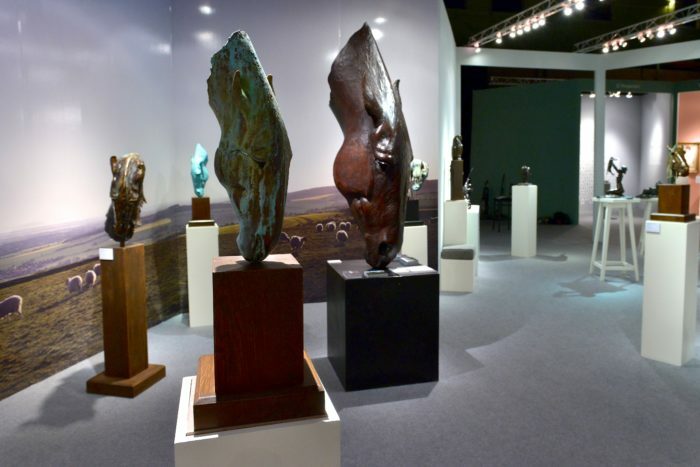 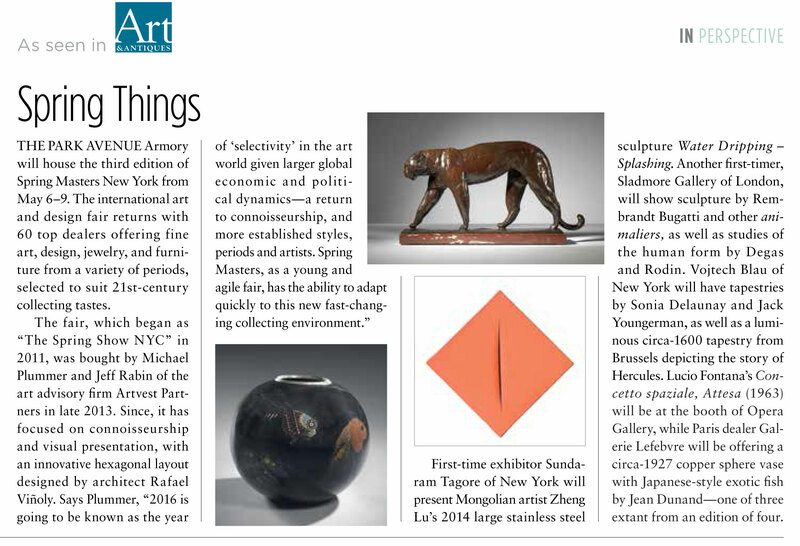 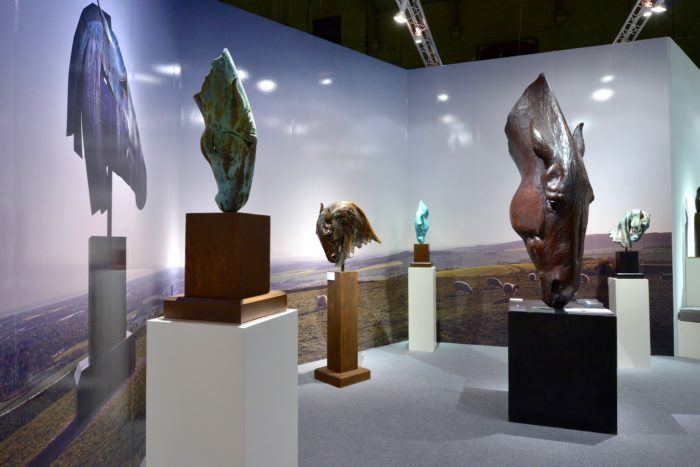 The Sladmore Gallery and Sladmore Contemporary are exhibiting at the prestigious ‘Spring Masters Art Fair’ in New York on adjoining stands B2 and B9. 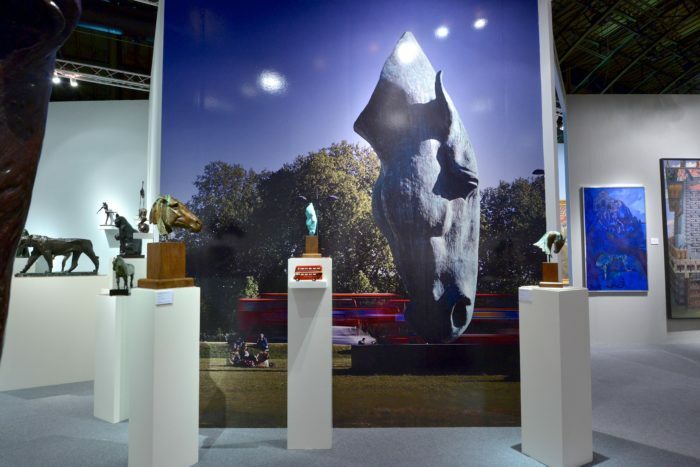 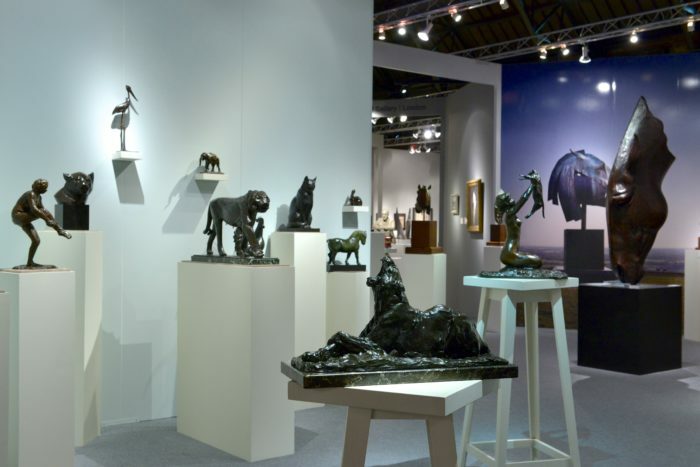 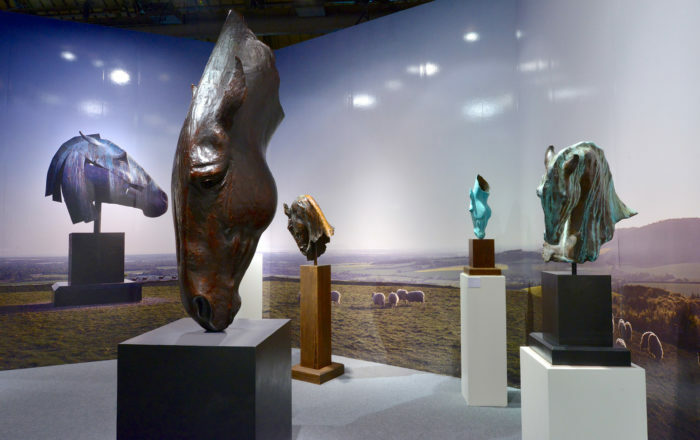 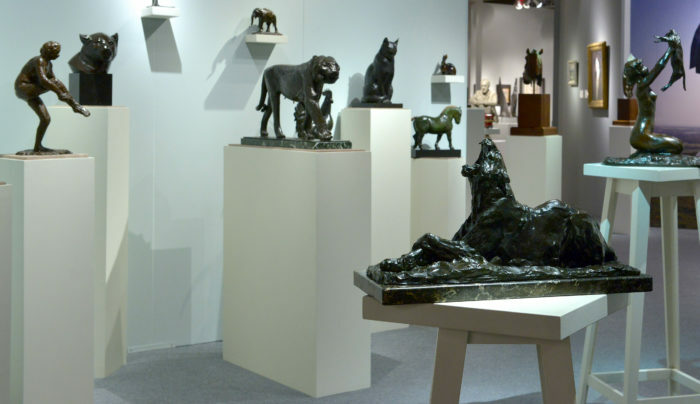 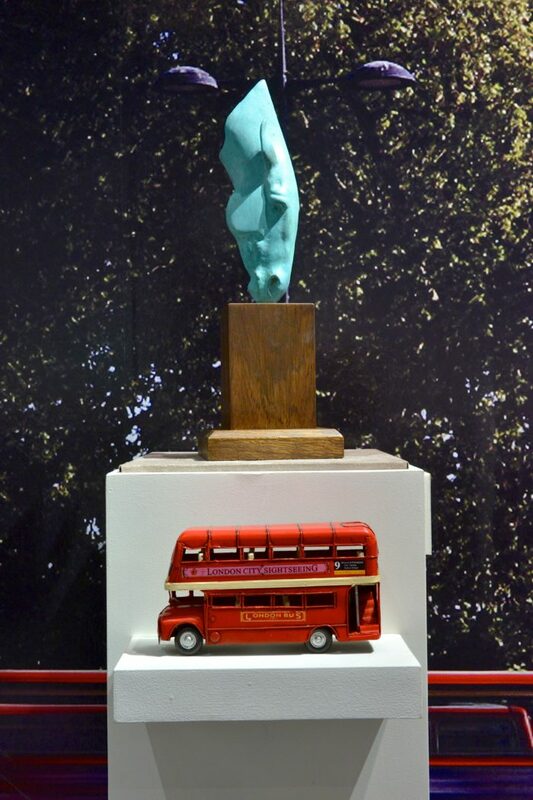 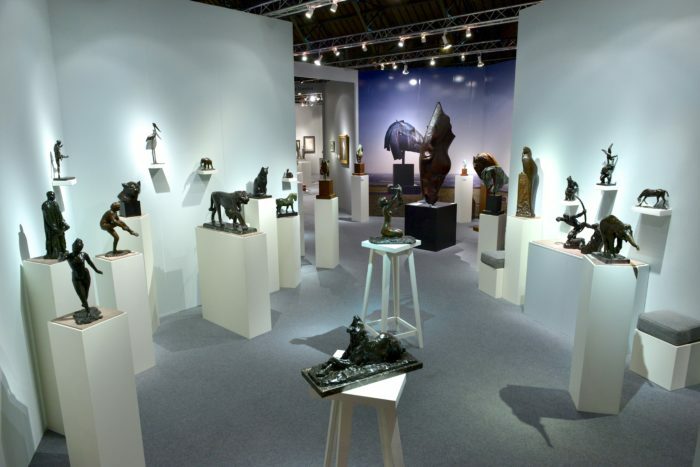 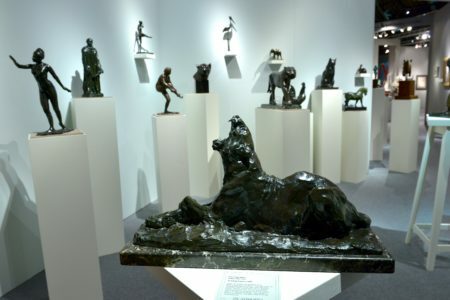 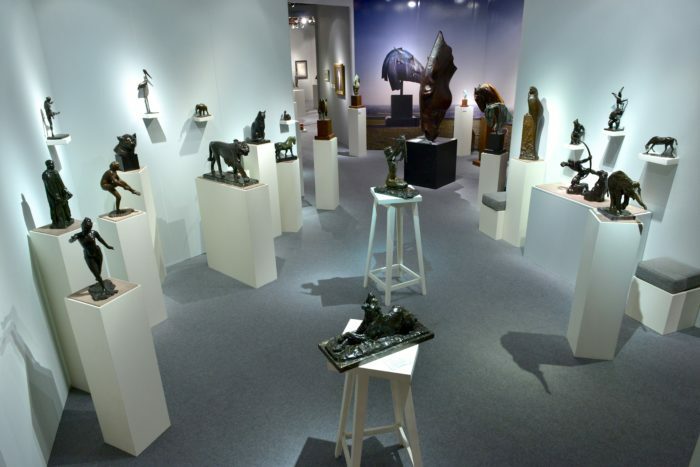 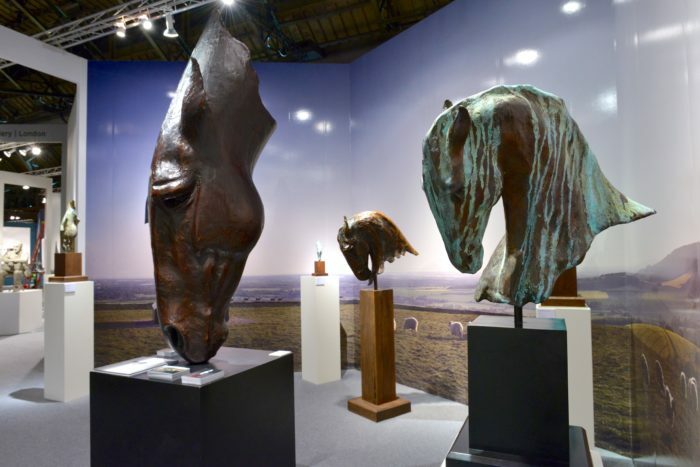 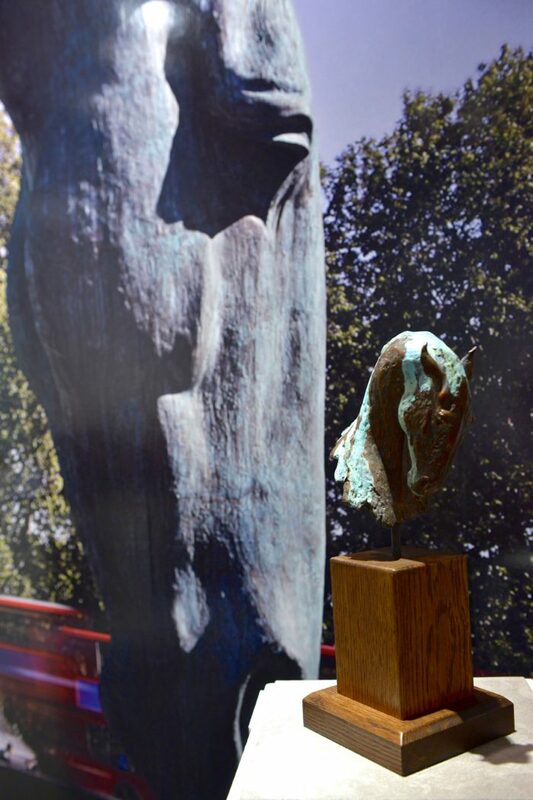 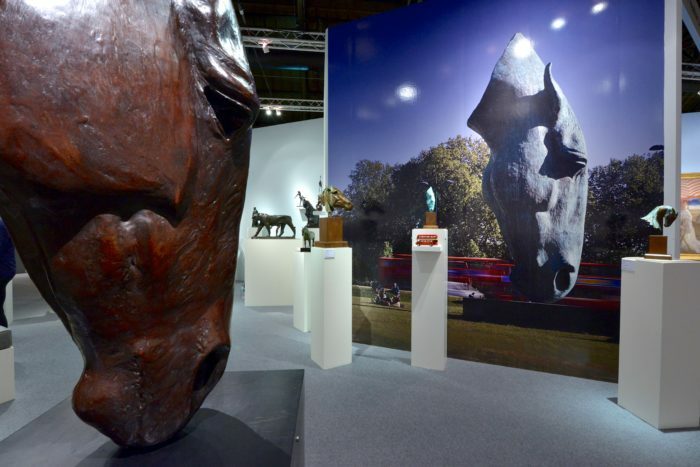 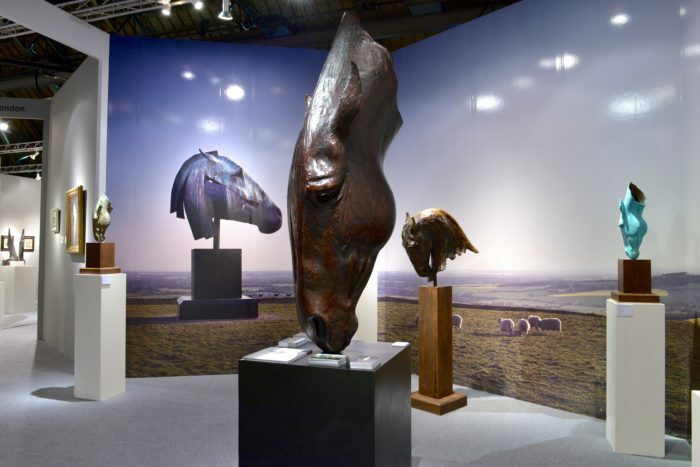 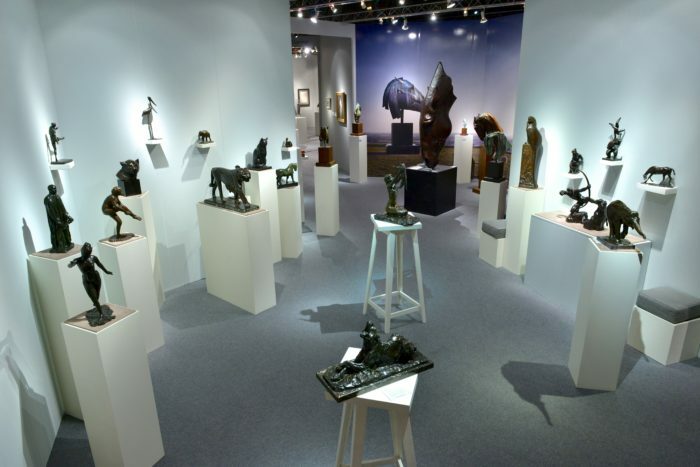 We are showing a selection of our early twentieth century sculpture including works by Bugatti, Degas, Maillol, Rodin and Sandoz, alongside the spectacular equine sculpture of Nic Fiddian Green. 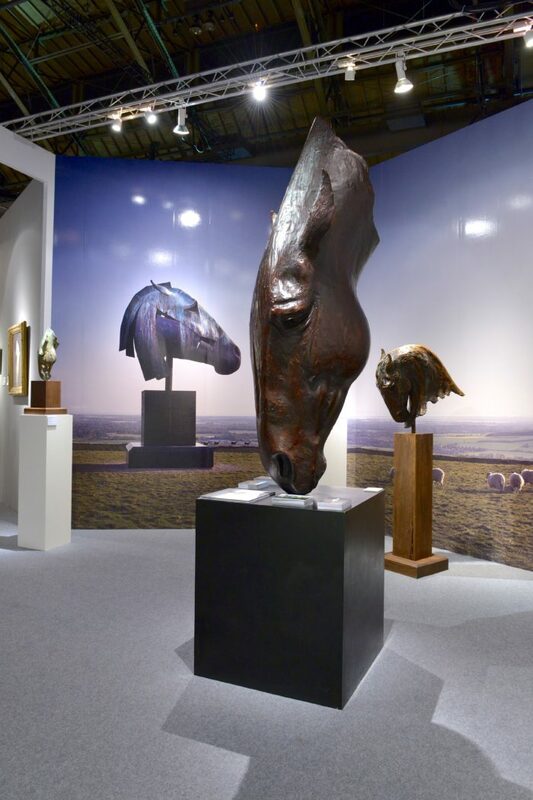 Based in the magnificent Armory building, the fair will feature over 60 leading dealers of fine art, design, furniture and jewelry, housed within Rafael Viñoly’s distinctive hexagonal exhibition plan, fostering a unique dialogue between diverse periods, styles and mediums.